Smila [Сміла]. Map: IV-12. 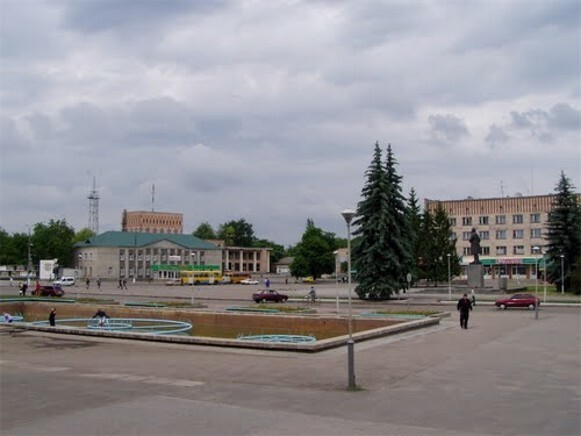 A city (2011 pop 68,514) on the Tiasmyn River and a raion center in Cherkasy oblast. At the end of the 16th century a Cossack settlement named Tiasmyne arose at the site of a former khutir. In 1633 it became the estate of Stanisław Koniecpolski, and a few years later it was renamed Smila. Under the Hetman state (1648–67) it was a company center in Chyhyryn regiment. 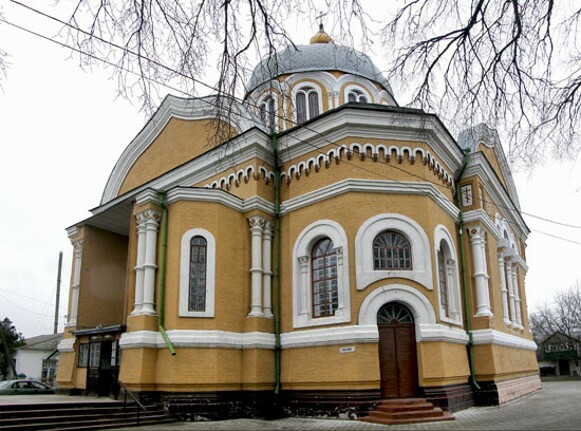 Under Polish rule the town suffered from frequent Tatar raids and feudal oppression. Its inhabitants joined the haidamaka uprisings in 1734, 1750, and 1769–70. To appease its residents the Polish king granted Smila the rights of Magdeburg law in 1773. 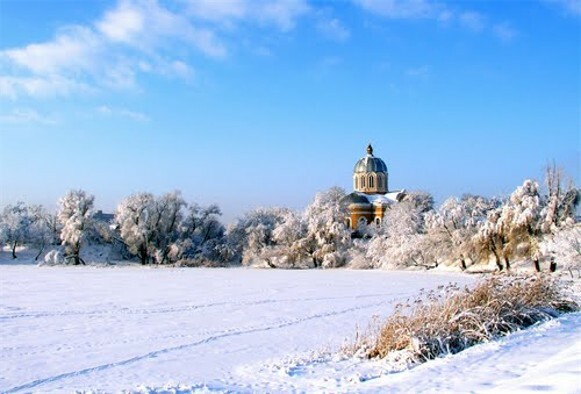 The town was annexed by Russia in 1793, and became part of Cherkasy county in Kyiv gubernia. In 1838 it was purchased by the Bobrinsky family, who built two sugar refineries nearby. Industrial development was stimulated by the construction of the Fastiv–Znamianka railway line in 1876. By 1910 there were 23 factories in Smila, and its population had reached 29,000. 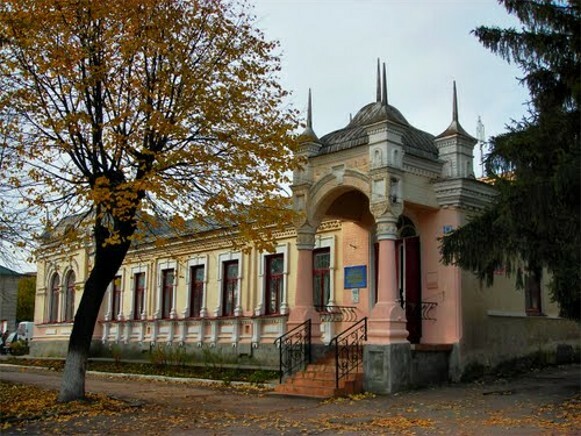 In 1921, under the Soviet regime, the Institute of the Sugar Industry was established in Smila. 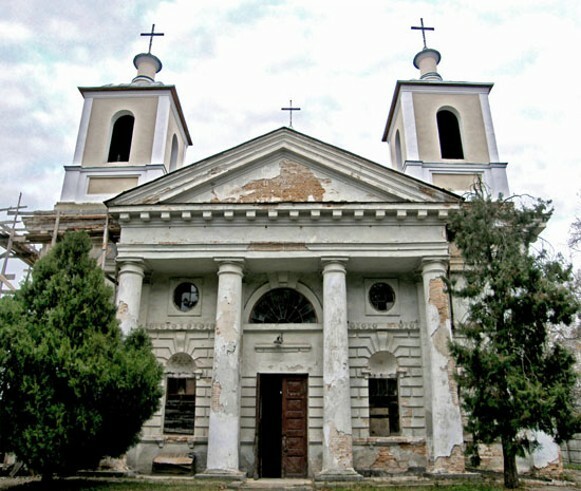 The town was granted city status and promoted to the status of a raion center in 1926. Today it is an industrial and transportation center. It has a large machine-building plant (see Smila Machine-Building Plant), a sugar refinery, a brewery, a sewing factory, and an ice-cream producing complex.